A Grand Rapids tradition since 1927, we are proud to be the oldest operating bar and restaurant downtown. Known for our casual charm and down to earth atmosphere, we're famous for having the city's best burgers, and three different styles of award winning chili. 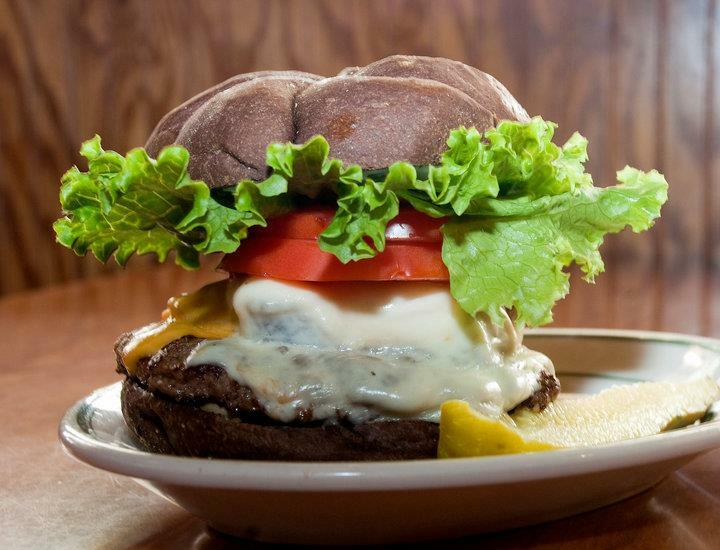 The Cottage Burger was recently voted best burger in Michigan by USA Today. We also offer a full dinner menu and outside cafe (during the summer months). You don't need reservations to stop in for some great food and drink, so join us for lunch or dinner.